Destiny is based on your individual numbers. 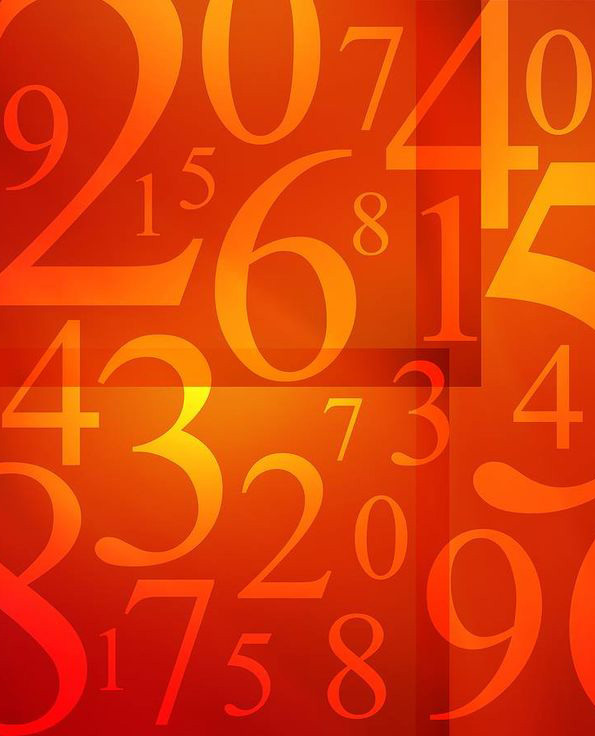 The art of numerology is based on the vibrations given off by a person’s numbers, determined by adding up the numbers from the last and first names. Numerology, the theory of numbers is a simple method of character analysis and predicting the future. On a higher level, the theory of numbers offers a system for understanding the true nature of the universe. In numerology complete birth charts are made giving an overall picture of the future. Also general analysis of the characteristics of the people is given. They are told about their lucky dates and lucky stones and lucky years.